Address: 852990 Kemerovskaya obl., Tashtagol, Sadovaya St., 9. 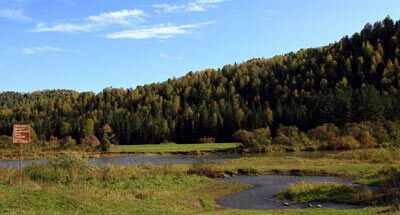 National Park Shorsky, in the Tashtagolsky District of Kemerovskaya Region, was fоunded in 1989. Its area is 418,2 thousand ha. 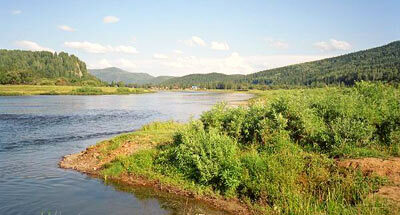 It comprises the basins of the rivers Mrassu and Kondom on the south of the Salairо-Kuznetsk mountain country. On the west it is bordered by the outer spurs of the Altai, and on the east by Abakan mountain ridge. The relief is middle-mountain, with a maximum altitude of 1555 m above sea level (on Kubez mountain). In the plant cover taiga prevails with fir, aspen, and tall-grass ground cover. Pine-fir forests with cedar are to be found; pure cedar forests are more rare. 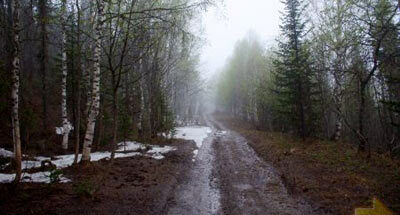 In the forests there live maral-deer, Siberian roe, elk, brown bear, sable, lynx, skunk bear, and reindeer. Bird fauna includes up to 200 species. Of predatory birds there are met the black kite, hobby falcon, pigeon hawk, kestrel; buzzard, peregrine falcon are more rare. In the rivers there live grayling, lenok, and taimen.